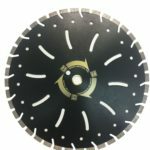 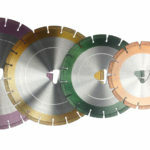 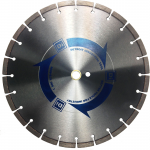 Our brand new All Surface Supreme blade was designed with a balanced Double Reinforced Core that reduces vibration and provides extreme performance for smooth, fast and chip free cutting. 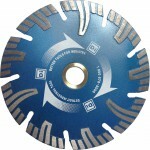 Categories: Diamond Blades, Tile Tools. 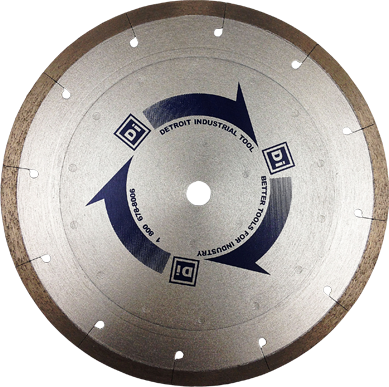 Tags: ceramic tile, granite, marble, porcelain tile.